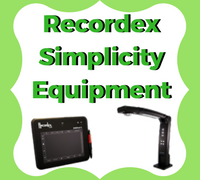 CCSD Department of Instructional Technology | Recordex Simplicity Equipment Makes Life SIMPLE! Recordex Simplicity Equipment Makes Life SIMPLE! Recordex Simplicity equipment makes life SIMPLE! Did you know that as a CCSD teacher you have access to some amazing tools developed by Recordex? These tools will make everyday instruction a breeze. Recordex SimplicityCam – This document camera is loaded with innovative features and allows for the camera to be flipped up to maximize presenters or full class Skyping! The SimplicityCam has easy-to-use features like microphone integration, auto focus, document sharing and can be used with external devices such as a microscope. 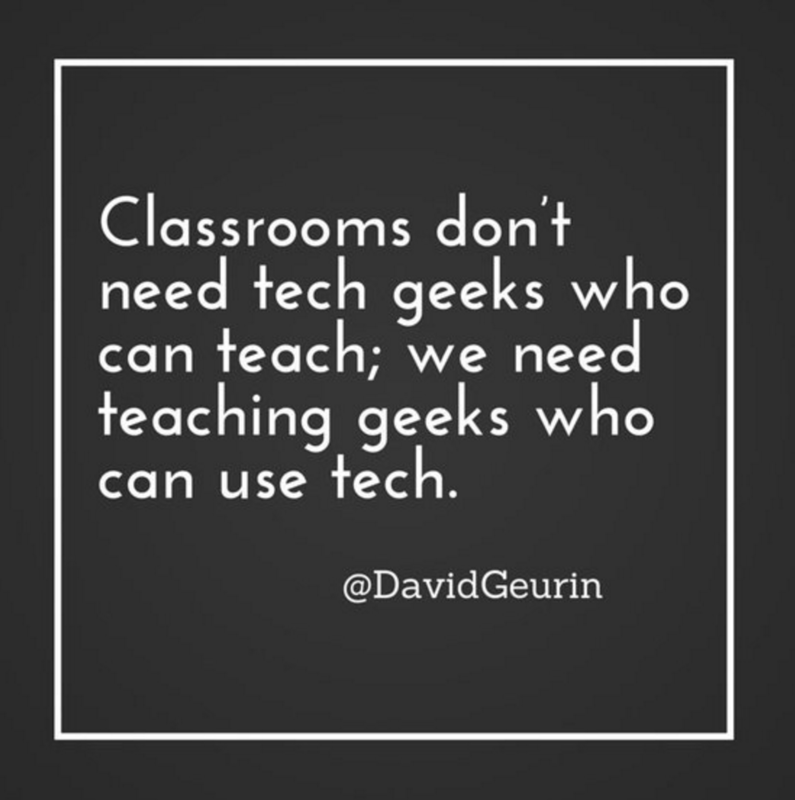 This is a great way to integrate tech into your classroom!! Recordex SimplicitySlate/iMMPad – This hand held device is no bigger than an iPad and will give you complete control of your laptop from anywhere in the room! This is an excellent tool for checking on student work groups and/or maintaining proximity control! Ask your local school TTIS for assistance in obtaining/using these awesome tools!! !